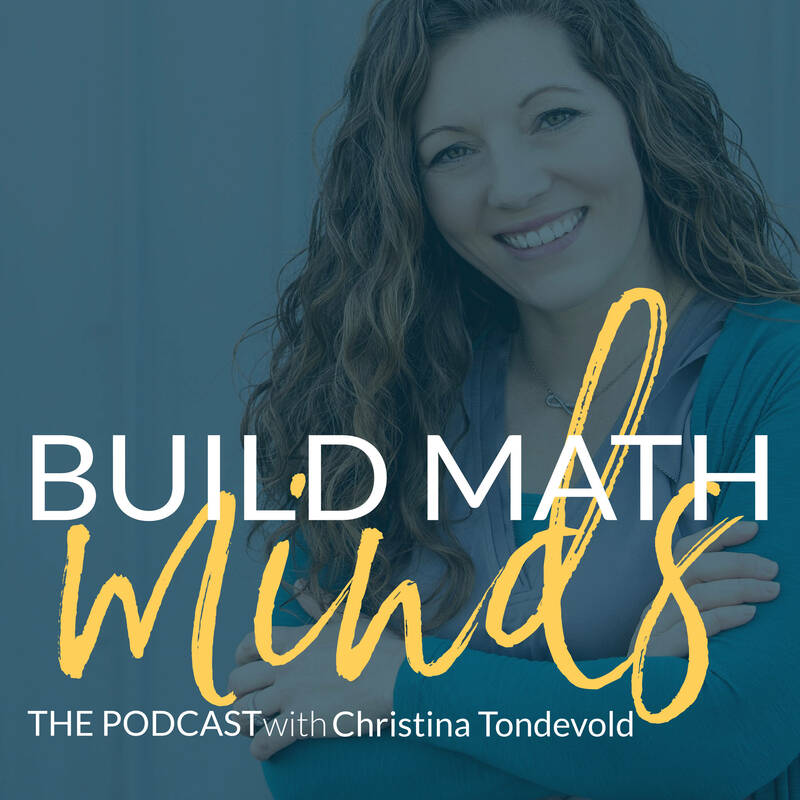 The Build Math Minds podcast is for my fellow Recovering Traditionalists out there. If you don’t know whether or not you are a Recovering Traditionalist, here’s how I define us. We are math educators who used to teach math the traditional way. Flip lesson by lesson in the textbook, directly teaching step-by-step how to solve math problems. But now, we are working to change that to a style of teaching math that is fun and meets our students where they are at, not just teaching what comes next in the textbook. We want to encourage our students to be thinkers, problem solvers, and lovers of mathematics…we are wanting to build our students math minds and not just create calculators. If that is you, then this podcast is for you. You can now listen to the podcast on the go on your favorite listening platforms. Want episodes to your inbox so you never miss anything? Sign up for the newsletter via the button below and we’ll let you know when fresh new episodes are being published right to your inbox.